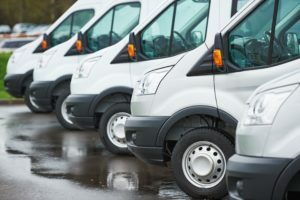 Commercial leasing is a hugely popular way of getting a van and is becoming ever more popular. 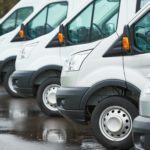 But what is commercial leasing? And, how does it work? In this article, we look at what commercial leasing is, how it works and the pros and cons.